With that said, below we run through some key takeaways from the roundup, as well as provide some additional insight and resources. Which digital marketing techniques are leading the way in 2017? Getapp shares a report from Smart Insights showing that content marketing and big data are leading the way in a preference poll, with marketing automation, mobile marketing and social media marketing not far behind. Of course, none of these should really be viewed as disparate practices — rather quite the opposite. TopRank Marketing firmly believes in approaching digital marketing with an integrated strategy. For example, data ought to touch every branch of your marketing strategy. 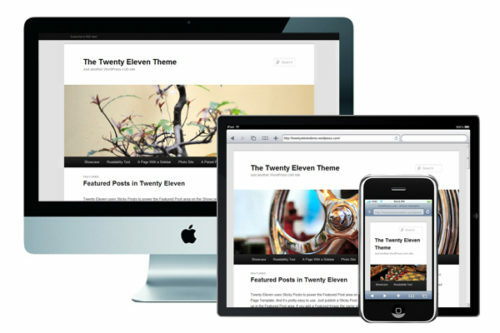 Mobile should be top-of-mind with all digital assets you produce. Automation can be integrated into almost every tactic for added efficiency. But, with that said, it comes as no surprise that content and data lead the way as prioritized techniques. 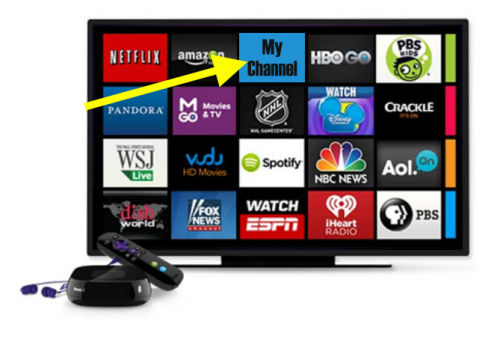 As our own CEO, Lee Odden, often says: “Content isn’t king. It’s the Kingdom.” So for us, these two cornerstones speak to the fundamental essence of modern marketing: understanding your audience and reaching them with relevant, best-answer content that informs, engages and inspires action. In today’s digital world, I think it’s safe to say that all marketers know the importance mobile plays in their digital marketing initiatives. But when companies or agencies devise and execute their marketing strategies, it typically happens in offices stocked with powerful computers and large monitors. As such, without concerted effort, it’s difficult to gain end-user perspective. But to put it bluntly, it’s no longer an option. It’s an imperative for success. As Getapp’s report notes, mobile usage surpassed desktop a few years ago and now the gap is growing. Google’s mobile-first index punishes websites that aren’t responsive, and so do the users themselves, who are five times more likely to leave a site that hasn’t been optimized for the small screen. Check out our post 4 Elements of a Mobile Strategy That All Marketers Should Pay Attention To for more insight. Operating in this constantly shifting domain can test one’s mettle. As a marketer, you’re busy enough doing your job and servicing clients or customers; add in a perpetual need to adapt as trends evolve, and nobody could be blamed for feeling overwhelmed. The good news it that we live in an age of accessible tools for everything. The Getapp Lab report helpfully lists several solutions across categories such as Hootsuite for social media management, HubSpot for marketing automation and MailChimp for email marketing. So, if you’re struggling with any of the three core challenges mentioned at the outset — lacking resources, conversion gridlock and dwindling reach — it’s worth investigating how new or additional tools might aid your efforts and enable you get more out of existing assets. If you’re looking for a little help, check out our post on 100+ Digital Marketing Tools to Help You Become A More Effective Marketer. In wrapping up its snapshot of where digital marketing stands in 2017, Getapp’s aggregated report concludes with a look ahead, highlighting three frontiers that are distinctly visible on the horizon: artificial intelligence (AI), augmented reality and virtual reality. Check out our post, Back to the Future: 5 Marketing Predictions That Were Right on the Money, to get a look at where we’ve been, where we’re going and gain hopefully gain some insights that will allow you to put some of the recurring challenges you’re facing to bed for good. Interested in reading the entire report from GetApp Lab, check it out here. Right now, what are your biggest marketing obstacles and favorite tools for overcoming them? Feel free to share in the comments section below. 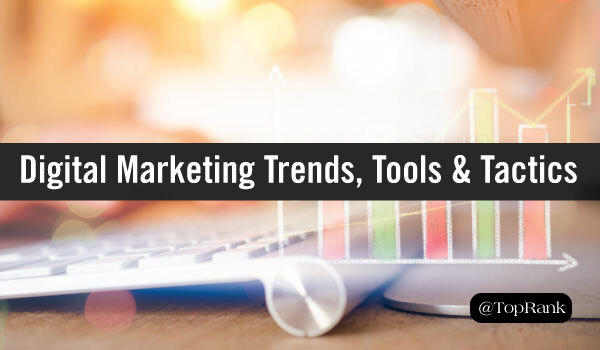 The post Digital Marketing Tools & Tactics: What the Trends Tell Us appeared first on Online Marketing Blog – TopRank®.